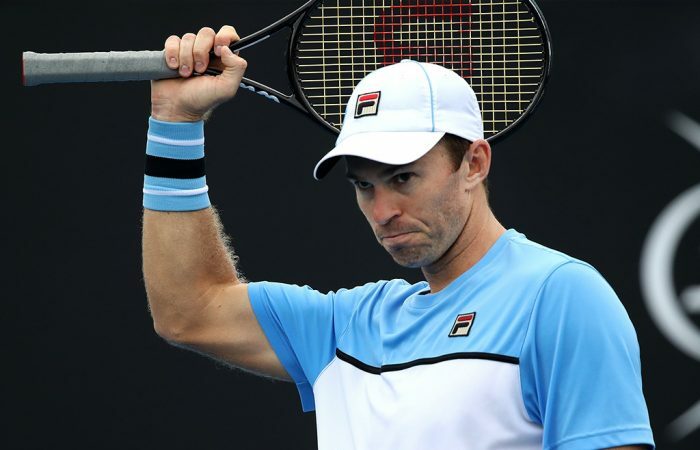 Aussie John Peers and Finland's Henri Kontinen on Sunday advanced to the men's doubles quarterfinals, while Alexei Popyrin &#038; Blake Ellis won through to the last 16. 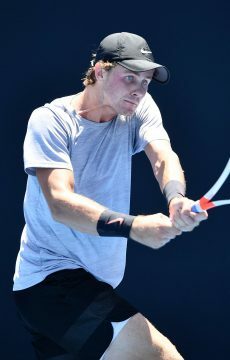 John Peers and Henri Kontinen have continued their impressive form at Melbourne Park, advancing to the quarterfinals thanks to a straight sets win on Sunday. 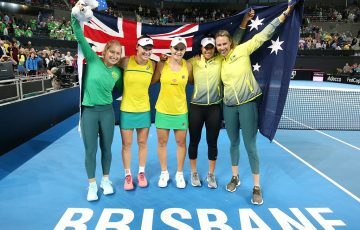 The Aussie-Finnish pairing – champions at Melbourne Park in 2017 – got past Radu Albot and Malek Jaziri 7-6(5) 6-4 to take their place in the last eight. 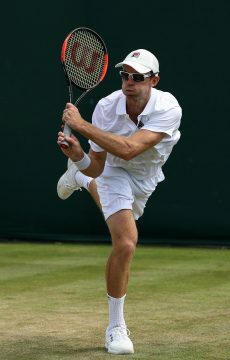 They could next face Jamie Murray and Bruno Soares, should the third seeds get past Kevin Krawietz and Nikola Mektic. 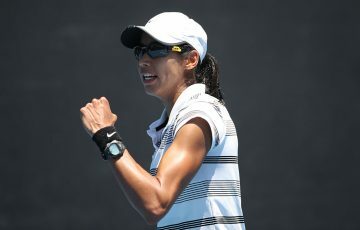 Yet Peers was not the only Aussie man making waves in the men’s doubles draw. 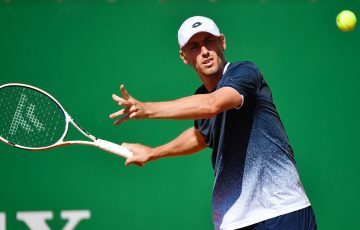 In an exceptional effort, the wildcard pairing of Blake Ellis and Alexei Popyrin beat Marcelo Arevalo and Jamie Cerretani 2-6 7-6(7) 6-4 to progress to the third round. 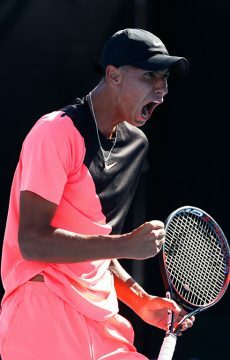 The result came less than 24 hours after Popyrin battled for five sets in the third round of the singles against Lucas Pouille, a match that finished in the wee hours of Sunday morning. 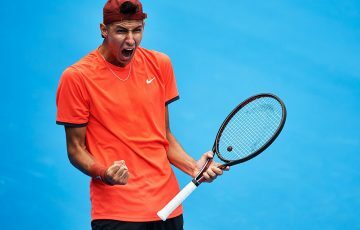 Ellis and Popyrin, aged 20 and 19 respectively, next take on No.7 seed Lukasz Kubot and Horacio Zeballos. 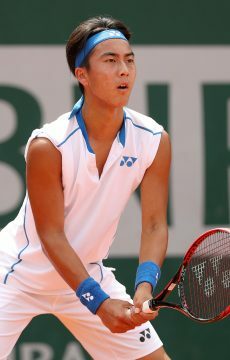 In the boys’ singles, No.5 seed Rinky Hijikata opened his campaign with a 6-3 6-4 first-round victory over French qualifier Lilian Marmousez. 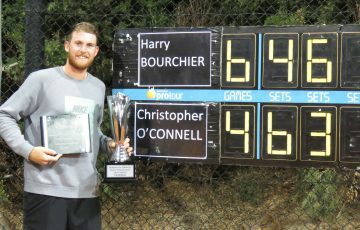 Australian wildcard Ken Cavrak joined him in the last 32, beating Turkey’s Bora Sengul 6-1 6-3. 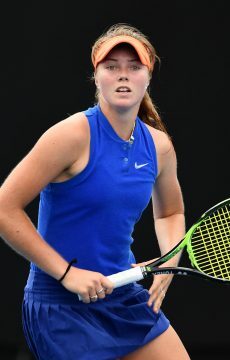 In the girls’ event, Olivia Gadecki advanced to the second round with a gritty three-set victory over Funa Kozaki of Japan, while Anastasia Berezov pushed No.1 seed Clara Tauson before falling in three sets. 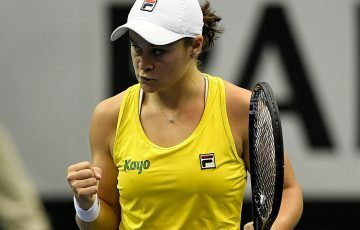 Gadecki joins Annerly Poulos and Amber Marshall in the second round.